Hand-rubbed wood, old paper and worn-leather. Nook captures it all with the pleasantly quaint smell of old books, daily circulars, bookshelves and the calming aroma of the card catalog. 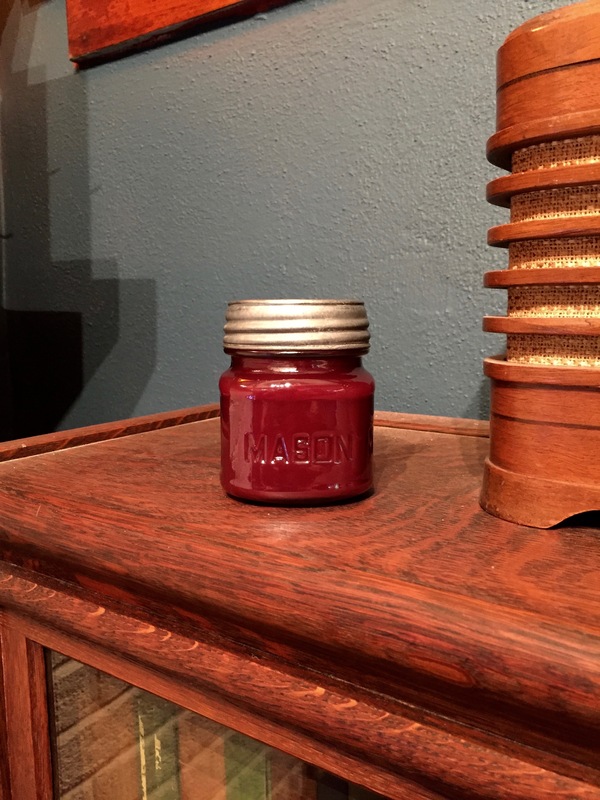 Each WAX Candle Company Nook fragrance candle is made in our chandlery in Helena, Arkansas on the banks of the Mississippi River.